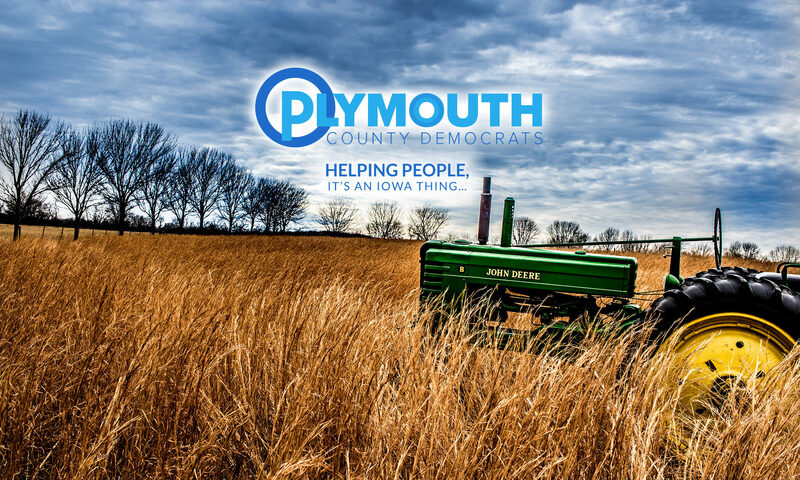 The Plymouth County Democrats will be holding our odd year caucus on Saturday, March 18, 2017, from 1 p.m. to 3 p.m. at the Merrill Civic Center, Lower Level, 608 Main Street, Merrill, Iowa, 51031. An official call to caucus was sent to precinct committee persons and central committee officers. This caucus is open to all registered Plymouth County Democrats. Feel free to attend to view the proceedings and/or to volunteer to fill precinct committee person vacancies for your precinct. The main purposes for this caucus is to fill vacancies in the County Central Committee, elect new officers for the next biennial period, and propose platform planks. We are also using this occasion to hold the March County Central Committee meeting and to host a thank-you event to those who volunteered this past election cycle. Our mission is to educate area citizens about Democratic ideals, provide clear and accurate information about the local electoral procedure, support progressive candidates through grassroots means, and work to ensure social equality and economic justice for all citizens. We welcome everyone and oppose all forms of discrimination. Democrats care about people. We welcome everyone and oppose all forms of discrimination. This site was designed in-house.